A BUZZ of enthusiasm accompanied the first Women and Cancer Afternoon Tea event in Wigtownshire at the end of last month. More than 30 guests attended the gathering at Craignelder Hotel in Stranraer on Thursday January 24, where ambitions were set out to open up new avenues for accessing services and support within the region. The initiative is being taken forward by the community of Wigtownshire women affected by cancer, with the support of Dumfries and Galloway Health and Social Care Partnership. Introducing the event, Penny Halliday said: “I really am quite overwhelmed with the success of today. The Vice Chair of NHS Dumfries and Galloway and Chair of the Integration Joint Board was treated for cancer more than ten years, and has helped take forward plans for a new group which will be united through a new Facebook page – Wigtownshire Women and Cancer. Thursday’s event saw plans set out, and guests introduced to new communications technology which could help address challenges around attending medical appointments and open up access to greater support. Susan McKie from the mPower programme demonstrated NHS Attend Anywhere – an extremely secure computer video link system similar to Skype, which people can use for some doctors’ appointments, for digital befriending and small support groups. Strategic Planning and Commissioning Manager Ruth Griffith used the technology to link into the meeting from Dumfries. Ruth said: “The Scottish Government are extremely keen for us to promote Attend Anywhere, and there are two reasons for this – one is to start reducing travel for people to appointments and reduce unnecessary appointments, and the second is to reduce waiting times. 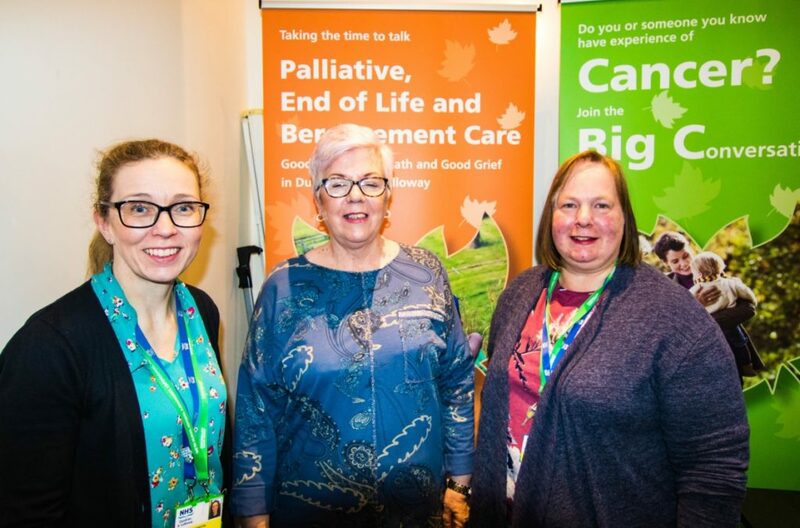 Also present on the day were senior figures from the new Macmillan Cancer Pathways and Palliative Care Improvement Project, which is set to run in Dumfries and Galloway until the summer of 2020. The Big Cancer Conversation is seeking thoughts from people who have experienced cancer, their families, carers and loved ones, while consultation is underway on the draft Palliative, End of Life and Bereavement Care Strategy. Details on both can be found at the new Wigtownshire Women and Cancer Facebook page. Following an afternoon tea, guests were engaged in debate and discussion around three questions aimed at shaping approaches for the new community-led group, which is being supported by Dumfries and Galloway Health and Social Care Partnership. Kim, who is recovering from breast cancer six years ago, said: “We found out that there are other support groups out there that the GPs don’t always know about. Penny Halliday is now very encouraged about the future for the Women and Cancer network in Wigtownshire. She said: “We’ve had women sign up today who want to be volunteers, and we’ve had women who want to be members of Women and Cancer who want to take on a different role, but everybody is really enthusiastic about taking part. “The big thing about today is that looking and listening to everybody at the afternoon tea session – they were just so happy to be able to talk to each other. “And this is what happens when people are able to just talk to one another and share. 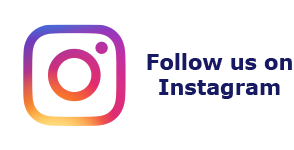 To find out more about the Women and Cancer network is invited to make contact through the Facebook page Wigtownshire Women and Cancer. Encouraging people to join the network, Penny said: “Anyone can join us. We are planning regular Pamper Sessions for women affected by cancer, a sewing service to sew pockets in bras and swimsuits so women aren’t forced to buy mastectomy bras and swimwear, which can be expensive, as well as chemo caps.